'Soy Pablo' is Boy Pablo's most assured release to date, a collection of winningly-naive but old-soul pop. Beneath the shimmering surfaces and sun-kissed melodies is a rich vein of melancholy and vulnerability: here are bedroom-productions for every walk of teenage life, from a still-just-19-year-old who now finds his music rapidly infiltrating bedrooms around the world. 'Soy Pablo' is the latest chapter in Boy Pablo's surprising, thoroughly modern DIY success story. 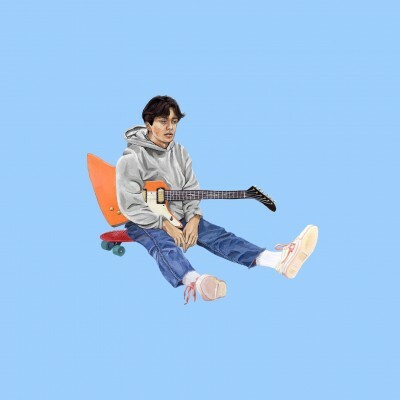 As a kid, Youtube introduced Boy Pablo to classic 60s songwriters, whose heartfelt core – combined with strong, musical male role models like his father and brothers – inspired him to first start experimenting with Garageband and MacBooks aged 10. Equal influence arrived from the multidisciplinary production and self-starter ethos of the likes of Tyler, The Creator, as Pablo began putting snippets of ideas to digital tape and piecing them together in his childhood bedroom… though he was soon to be exposed to a wider world far beyond his fingertips. 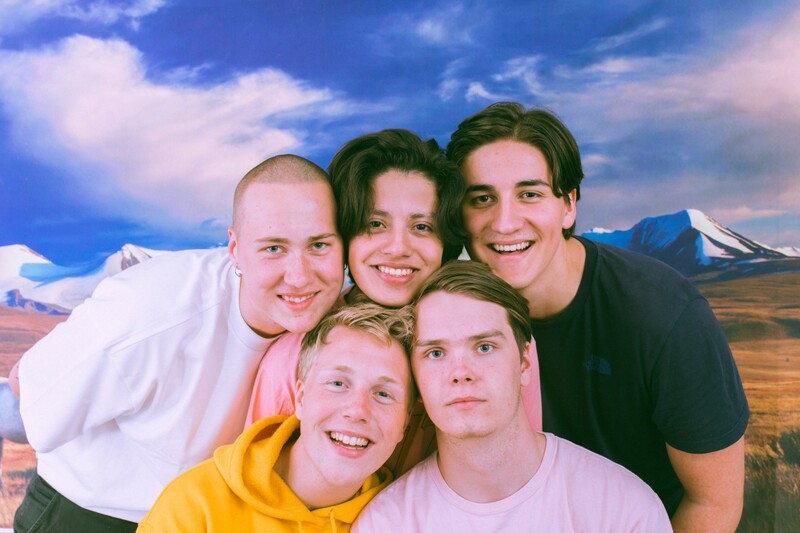 Boy Pablo’s breakout moment proved to be 'Everytime' - what appears to be an affecting outsider’s-anthem of going unnoticed, whose spontaneous shoestring accompanying video - featuring Pablo and his pals frolicking in a Norwegian fjord – started to spread via word-of-mouth. 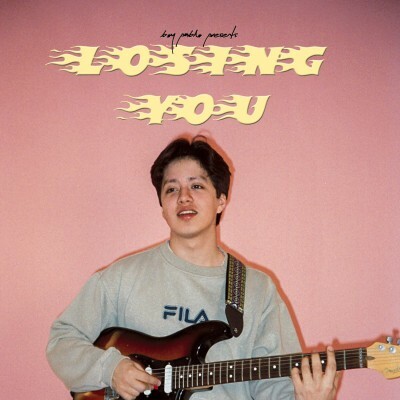 Falling into discussions on Reddit and unknowingly picked up on YouTube, ‘Everytime’ has since amassed a staggering 30 million+ hits, much to the bemusement of Boy Pablo and his close-knit circle (which includes 777, a YouTube channel turned record label in the wake of ‘Everytime’s success, staffed only by his closest friends). Boy Pablo is quickly emerging as a shining light in that emerging, genre-less generation of young alternative, hip-hop and R&B artists who understand better than most the value of doing things your own way (and often, at just the click of a button). As its title suggests, 'Soy Pablo' encompasses everything that makes Boy Pablo who he is, fresh from school and with the future firmly in his own hands.